Miami, FL – Since Cash Money CEO Bryan “Birdman” Williams was hit with a $12 million foreclosure lawsuit, his Drake, Nicki Minaj and Lil Wayne platinum plaques have been locked up in a storage unit. On Wednesday (December 5), a judge reportedly denied Birdman’s request to get them back. According to The Blast, the court heard arguments from both sides and the judge ultimately decided against him. Birdman’s personal property includes old stereo engineering equipment, a pool table, over 70 pairs of shoes, one box of sweatpants, one box of baby pants, 14 sweaters, BET Awards, MTV Awards and multiple BMI awards. Last year, EMG Transfer Agent sued the rap mogul after he borrowed $12 million and using his Miami home as collateral. They accused him of defaulting on the loan and filed a $12 million lawsuit against him. Subsequently, a judge granted a motion that allowed Birdman’s home to be taken away from him. 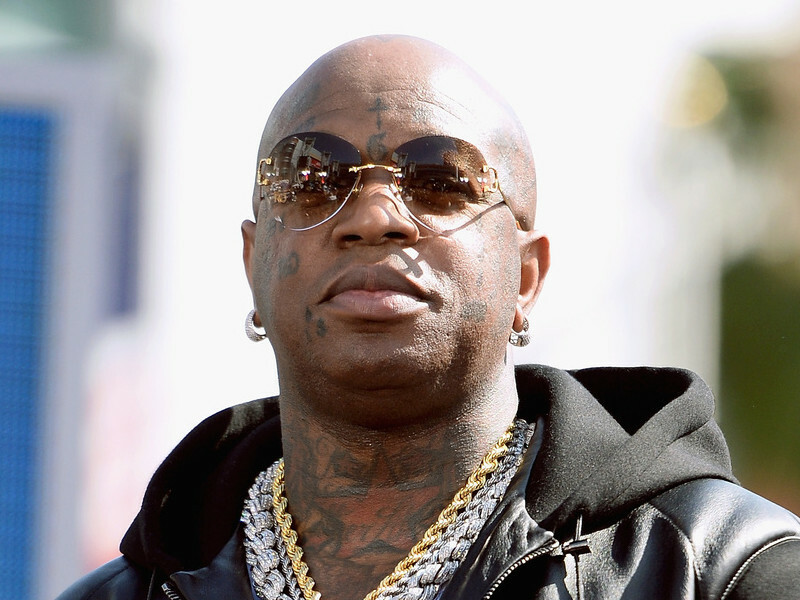 Birdman decided to countersue for what he alleged was a “scam loan.” He’s asking for “the return of all money or property given as earnest money or down payment.” He also wants the loan terminated along with the return of all finance charges and unspecified damages. But hey, at least he still has a few plaques left.